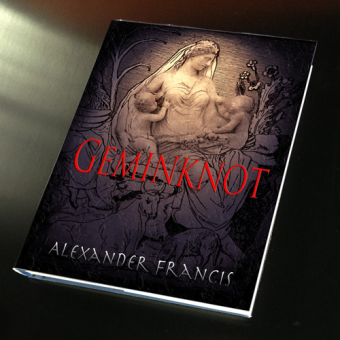 GEMINKNOT by Alexander Francis is a strange yet compelling tale that will pull you in. 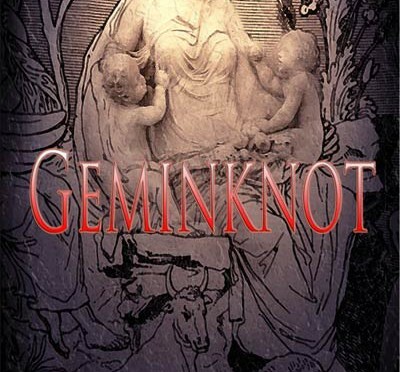 I received an autographed, large print version of GEMINKNOT from the author through the Goodreads Giveaway program. Alexander Francis grew up in Charleston, South Carolina and went to college there. His first attempt at writing was to re-create some favorite episodes from his childhood and, to poke a bit of fun at his brother. In college, Alexander discovered an ability to write poetry, thanks to a rather demanding English professor. Life intervened, and there was a large hiatus before he found time to write again. His first attempt came almost by accident, because one day he simply wrote down what had happened to him the previous evening. That story eventually became the book ARE WE A BAND YET and at the time, the few who read it were full of praise. Because the story was personal, and some of the characters real, he declined to publish it for a long time. But his language skills and storytelling were re-awakened by that first attempt, and since then, he has gone on to write eight full-length novels, all the while working on his style and literary abilities. He says that what most interests him is the interrelationship between men and women. It’s a subject which has tested writers and storytellers for eons and is truly inexhaustible. Each situation is both unique and timeless, as well as compelling. 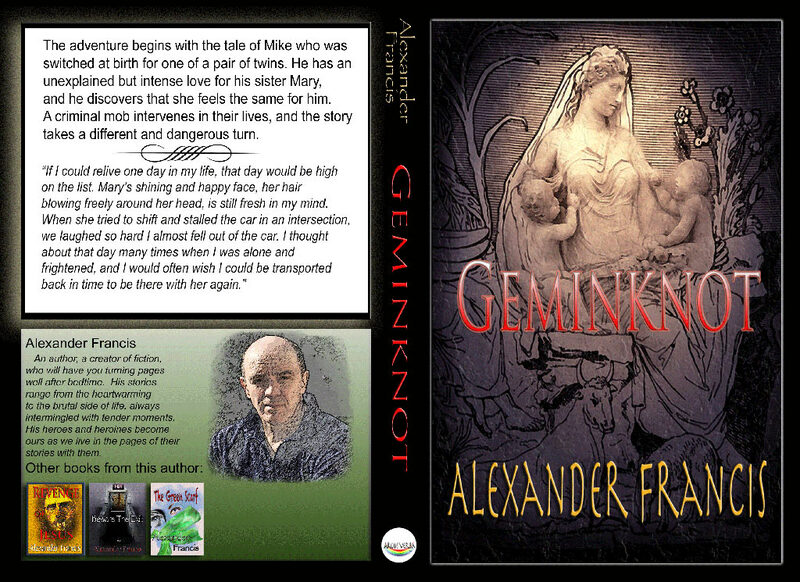 During Alexander’s rather short career, his emotions have been awakened, and he attempts to give his readers the intensity of his feelings through words. Two of his novels (Beware The Exit and Memory Gap) were inspired by dreams, and after recalling the fragments that remained the next morning, he put the essence down on paper and began the laborious task of creating an exciting book. He says that his writing is just getting started, because everywhere he looks, he can see the outline of yet another book which needs telling, another exciting tale or tender moment which can be created in ink and paper.